All That Matters goes to the heart of the most talked about topics of our time. 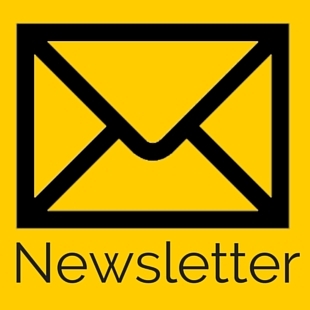 From Buddhism to Biomechanics, Free Speech to the Classical World and everything in between, the All That Matters series covers the most controversial and captivating topics from philosophy, history, religion, science and the wider world. Over 40 beautifully packaged pages you will quickly discover all that matters about the things that really matter. Charles Darwin’s name is among the most recognised in the world, and more than 100 years after his death his books are still best-sellers; there are more than ten modern edition of the most famous, On the Origin of Species, currently available. His theories of descent with modification an of sexual selection are among the most influential ever formulated, but those theories, which imply the interconnectedness not just of humans and animals but of every living thing, are often imperfectly understood, or even wilfully misrepresented, and Darwin himself is reduced to a two-dimensional character, a cipher deployed in the guerrilla warfare between fundamentalist religion and hard line atheism. 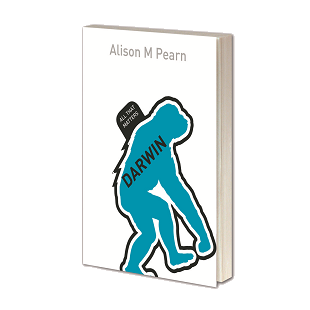 Darwin: All That Matters puts his life, personality, and the full breadth and significance of his work in context with greater emphasis on his post-Origin work. What is free speech? Why does it matter? These are pressing questions. In this book, Alan Haworth outlines and analyzes the main arguments philosophers have advanced over the centuries, in an attempt to answer them clearly. He emphasizes the strengths but also the weaknesses of those arguments, demonstrating that an understanding of both is essential if one is to grasp the true nature and value of free speech. The contemporary debate over free speech tends to be clouded by rhetoric. 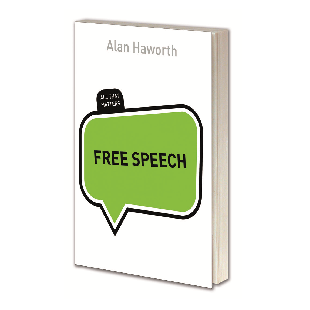 Against that, Haworth stands back and takes a cool look at the issues. This book comes down on the side of clarity. It is an essential primer on an important topic. Love: All That Matters argues that the modern view on love has been distorted by a fixation on romantic love that has depleted our resources for living through the darker sides of love, whereas in fact there are several ways in which humans give and experience love over the course of their lives and it is best to have access to them all. 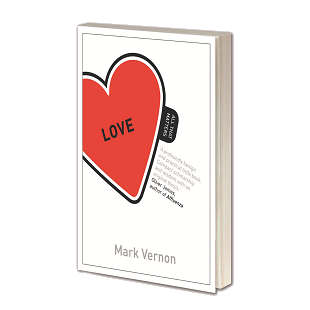 Vernon draws on science, psychology, philosophy and literature, to examine eight different kinds of love, each associated with a phase of human development. From infant narcissism and the emergence of eros, through puberty and the rush of romantic love, to the end of life and the love of God, this is a beguiling tour of the most mysterious force of all. This accessible and readable book will appeal to both students and general readers, giving a fascinating introduction to the psychology and philosophy of love – and what matters most about it.